You are here: Home / BLOG / Win a Prize Bundle of Handcrafted Meringues from Flower and White! I have such an exciting prize from Flower and White for you today. Do you fancy getting your hands on a selection of handcrafted goodies made by Flower and White? Of course you do! 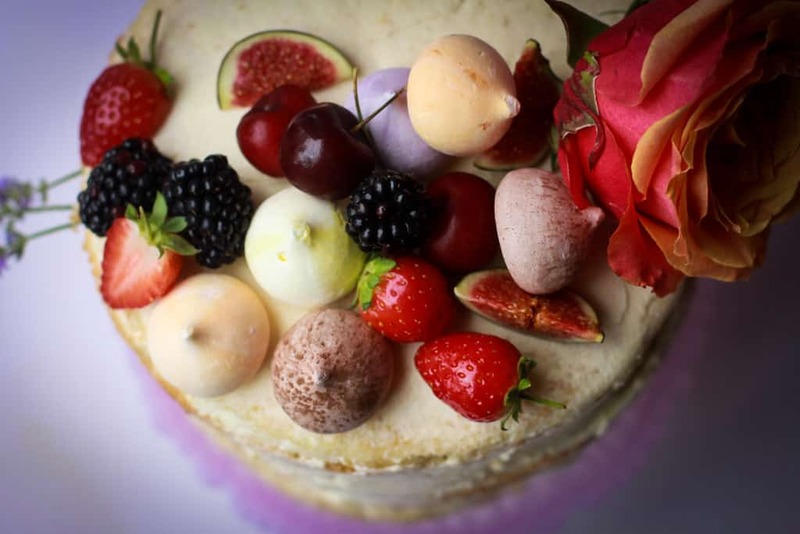 Flower and White are an award-winning bakery and the ultimate bakers of indulgent sweet treats. 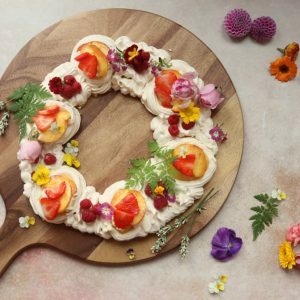 They are passionate about creating and baking handcrafted meringues and once you’ve tasted them you will never look back. I was first introduced to Flower and White a year ago and I remember thinking how clever it was that they’d managed to bake a truffle INSIDE a perfectly crisp meringue. I really don’t know how they do it but the meringue truffles need to be tasted to be believed. 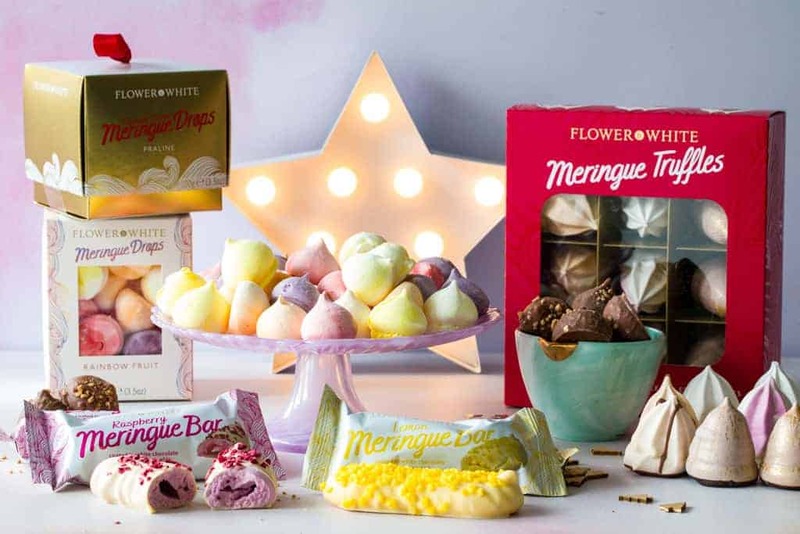 Since then, Flower and White have added new products to their range which includes the Meringue Bars. Let’s talk about the Meringue Bars for a minute, shall we? 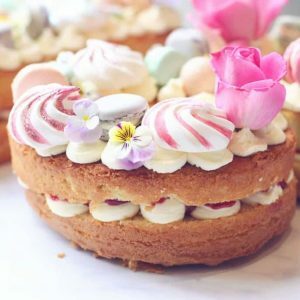 I get sent a LOT of food products and, as you know, I’m partial to baking myself but I’m going to put it out there and say the meringue bars (in particular the raspberry one O-M-G) are one of the best sweet treats I’ve tasted. They have everything I crave: chocolate, crisp outer shell, zingy flavour and a chewy centre. Oh, and they’re fewer than 100 calories. Ah-mazing. They are seriously, seriously good. Confession time: I was sent some goodies to photograph for the purpose of this competition and I ate most of the meringue bars before the shoot, I knew I shouldn’t be doing it but I literally could not resist. That’s how amazing they are. Imagine all the Christmas baking you could do. The rainbow fruit drops are the perfect size to decorate the top of a cake. 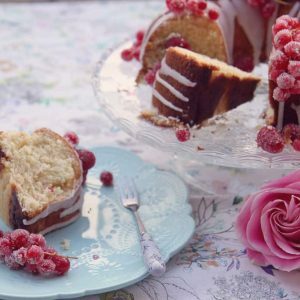 You can see my Vanilla Naked Cake here for decorating ideas. I must say, you shouldn’t take my word for it on just how stunning these sweet treats are, they are so affordable and would make the most wonderful stocking fillers and Christmas gifts. There’s a brilliant range over on the Flower and White website starting from only £3.20 so do pop on over and stock up now. In the meantime, someone is going to win a lovely prize perfect for grown-up indulgence. Just enter below. Good luck! This giveaway is open to UK only. Entrants must enter using the rafflecopter embedded within this blog post. The winner will be chosen at random from valid entries. The winner will be informed by email or on Twitter and will need to respond within 1 week or a new winner may be drawn. Once drawn, the winner’s name will be displayed on the rafflecopter. The Tipsy Meringue Truffles! Yummy! Id love to try the chocolate covered meringue drops. Ooh, where to start? Hmm, the Lemon Meringue Bars first I think. It did make me laugh that you ate the photoshoot bars!! I would love to try The Meringue Truffles. For me it would have to be the lemon meringue bar they look so good and i bet they taste amazing! Tipsy meringue truffles..they sound divine.. I would love to try Tipsy Meringue Truffles. the meringue truffles look fab! The Tipsy Meringue Truffles. Hic! the meringue bars sound like a right treat. They all sound delicious but I’d be most excited about trying the Raspberry Meringue Bars, they sound amazing!! The meringue truffles sound yummy. The meringue truffles sound amazing! The meringue truffles look delicious! I’d like to try the tipsy meringue truffles the most but think I’d have to hide them away from the rest of the family! The meringue truffles sound amazing. I know they’re good at meringues because I’ve tried their giant meringues but meringue with truffle inside. Genius idea. 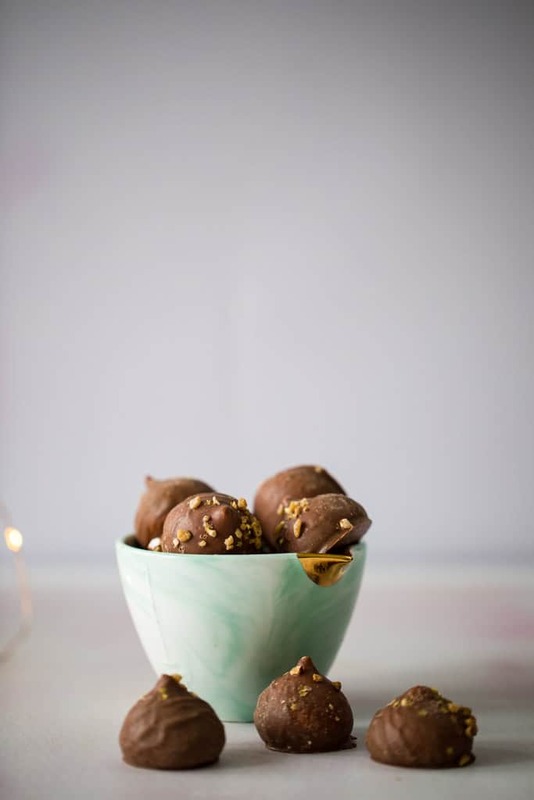 the tipsy meringue truffles sound amazing and so luxurious!! The meringue truffles! Never seen anything like them before. I would love to try the Raspberry Meringue Bars. They sound so yummy! I’d like to try the lemon curd muffin! 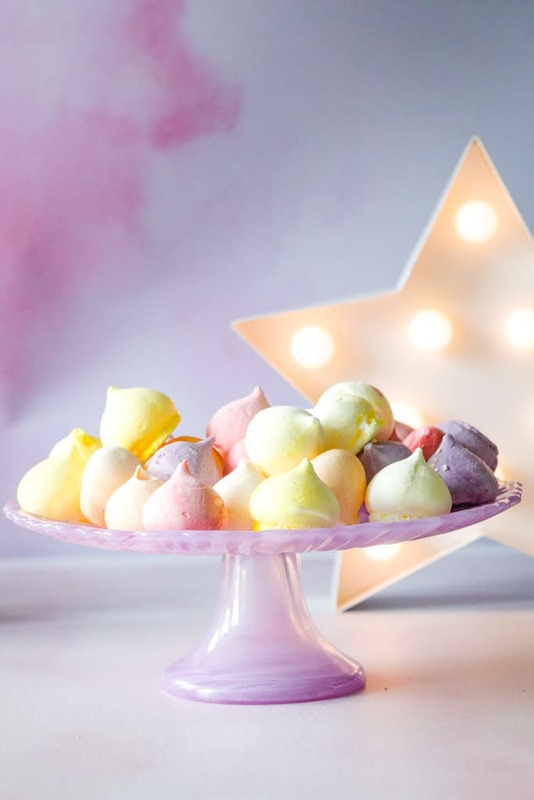 They all look and sound incredible but the meringue truffles would go down well in our house! Not only do I like the look of their meringues, but I would love to try their muffins too. I’d most love to try the Lemon Meringue Bars! Though close behind are those truffles…. 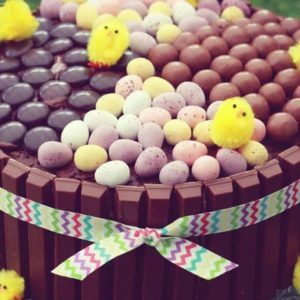 Oooh I would love to try the chocolate covered meringue drops they sound delish! The chocolate covered meringue drops! 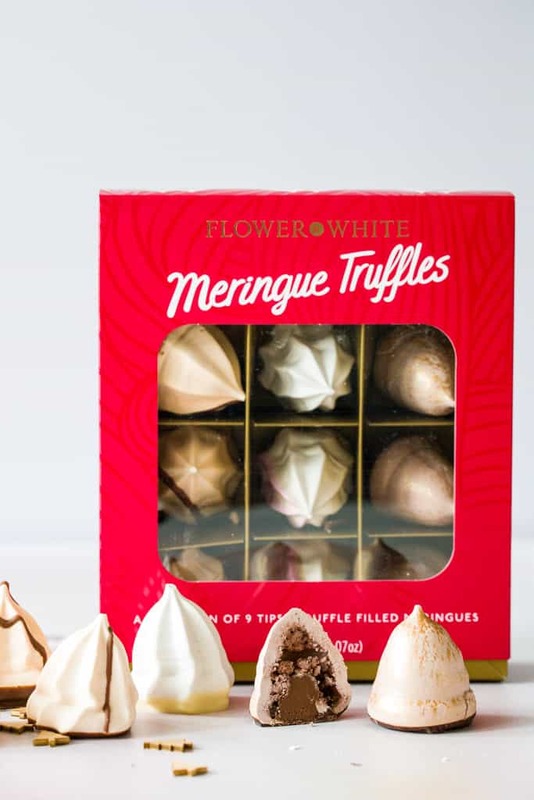 The tipsy meringue truffles sound absolutely delicious! Never heard of these! 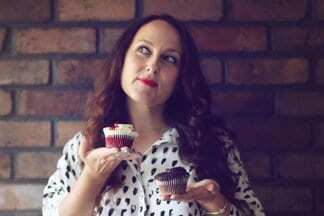 I would love to win and try the tipsy Meringue Truffles first! Those Meringue Truffles at the start of the post look pretty delicious. I think they would be the ones I want to try most. 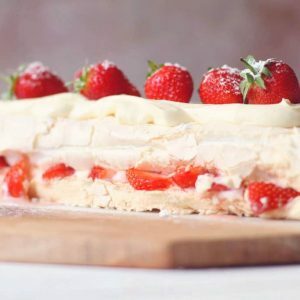 I’d love to try their Meringue Bars- they are unique and the lemon one in particular sounds yummy! I would most like to try Flower and White’s MERINGUE DROPS – CHOCOLATE. I would most like to try the meringue truffles – they sound wonderful. I would love to try the Lemon Meringue Bars. What a hard decision, but it’s the MERINGUE TRUFFLES that wins JUST. Thanks for the chance. I’d love to try the meringue bars the most, they sound really unusual! The chocolate covered meringue drops look immense! 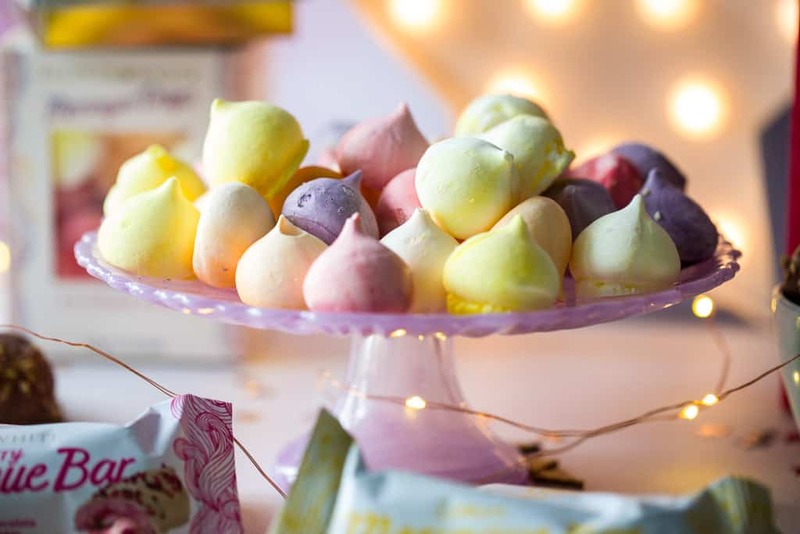 I’d love to try the Tipsy Meringue Truffles first, they sound absolutely delicious! The chocolate covered meringue drops sound yummy. I would love to try them all but the Meringue Truffles sound like the most delicious combination!! I would love to try the Chocolate Covered Meringue Drops as they sound delicious! The truffles look out of this world! Lemon meringue bars! Sounds amazing! the Chocolate Covered Meringue Drops look absolutely to die for!